This lamp is very popular in the era of 1960s. People consider the lamp suit the groovy style in the year. The psychedelic properties of the lava lamps make it unique and stylish. Until this present day, a lava lamp is still used by people all over the world. Installing the lava lamp inside the bedroom is a good choice because you can enjoy soothing feeling. Who invented the lava lamp? It was Edward Craven Walker. The idea came in his mind in 1948. 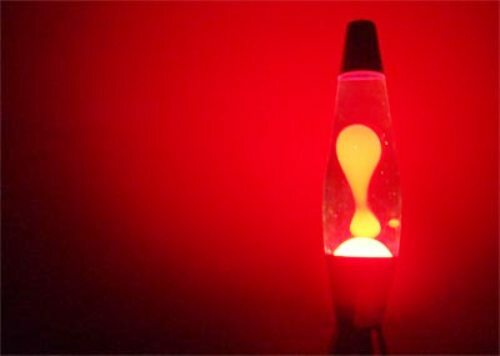 But it was executed perfectly into a lava lamp in 1963 when it has a mass production. He was a World War II pilot. This man died at the age of 82 years old in 2000. Find out World War 2 Facts here. What makes people interested with the lava lamps is the color. There are various color combos and sizes that you can find on the stores. 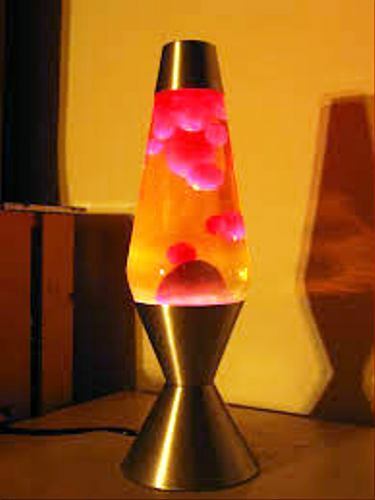 If you look at the first lava lamp, it is made from gold base filled with white or red lava and yellow or blue lava. The base of the lava lamp is filled with a light bulb. It is very functional because it makes the lava inside the lamp flowing up. At first, the lamp is marketed as Astra Globe. But then it was sold with the name Lava Lite. Now people call it as a lava lamp. You need to be careful with the heat of lava lamps. It can explode if the lamp is too hot. You need to make sure that the lamp is not on for a long period of time. People now are served with different colors of lamps today. You can have at least 150 lava lamps styles and colors. 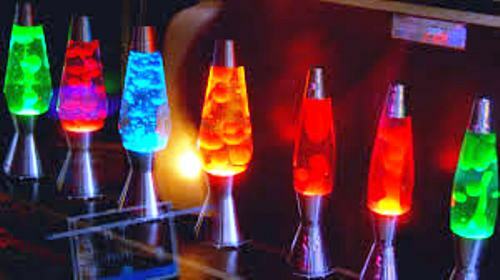 The popularity of lava lamp increased after the lamp is always seen by the people in primetime TV every night. 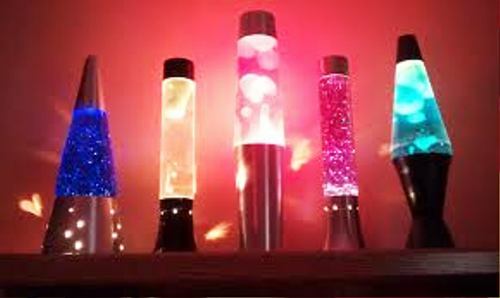 The most expensive lava lamp ever sold in the world was $15,000. 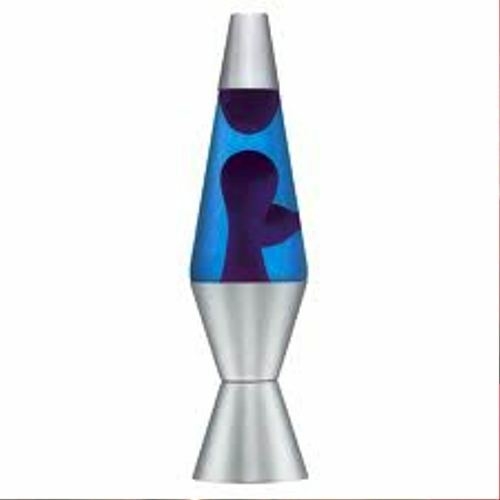 Even though lava lamp was introduced for the first time in 1960s, the popularity grew up from 1980s to 1990s. Are you satisfied with facts about lava lamp?